CEO Thierry Breton is handing shareholders a 2 bln euro chunk of the IT group’s stake in listed payments unit Worldline. Ideally, he’d give them the lot. Investors are left holding a subscale computing business with dicey U.S. prospects. Its lowly valuation is warranted. People walk in front of Atos company's logo during a presentation of the new Bull sequana supercomputer in Paris, France, April 12, 2016. French IT group Atos on Jan. 30 said it would hand investors a special payout in the form of 23.4 percent of its listed payments subsidiary Worldline. Atos shareholders are expected to receive two Worldline shares for every five Atos shares they hold, the company said in a statement. 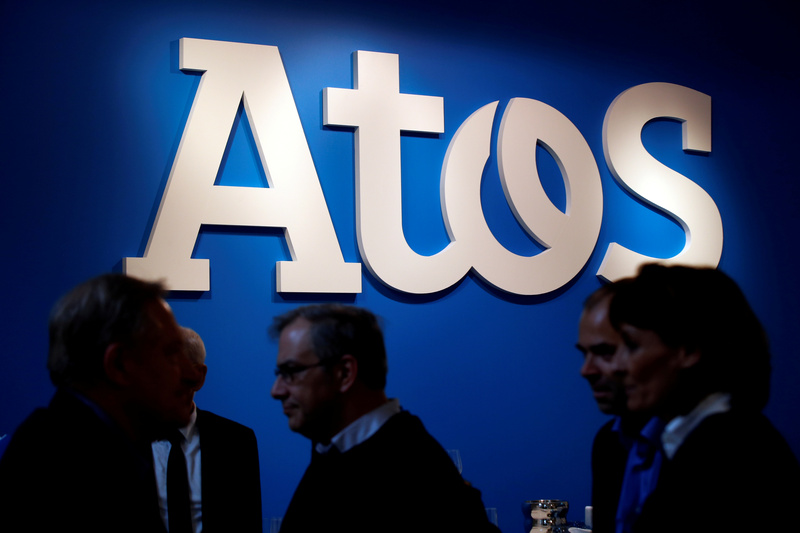 CEO Thierry Breton said that after Worldline is deconsolidated from Atos’s accounts, its three-year plan is to grow organic revenue by 2 to 3 percent and profitability of between 11 and 11.5 percent in 2021. Atos shares were up 8 percent to 81.66 euros at 1219 GMT on Jan. 30. Worldline shares were down 2.2 percent at 46.46 euros.